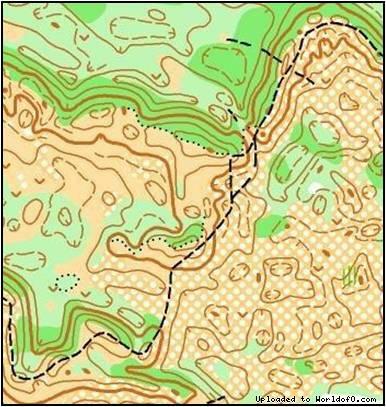 Terrain description Rolling sandhill terrain makes for fast, technical orienteering. Training possibilities Model event on August 28th. Holiday activities,nature,hiking etc. South Western Manitoba boasts a vibrant assortment of natural areas: open prairie, rolling sand dunes, wooded parklands and pristine lakes and rivers. 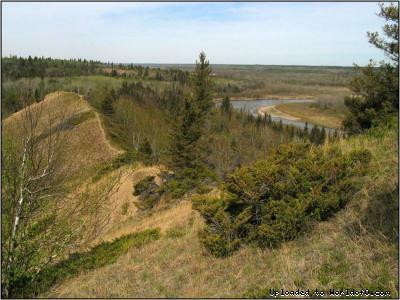 Spirit Sands and the “Devil’s Punch Bowl”, the International Peace Gardens and Riding Mountain National Park are also within easy driving distance of the event locations.